The year was 2008 and Libros International had just published my debut novel Rachel’s Shoe. I was so delighted that a publisher had accepted my novel for publication that I didn’t asked too many questions about how they intended to market my book in those pre-Twitter, pre-eBook revolution days. Naive? Absolutely. But I soon caught on and realised that most small publishing houses simply don't have the budget to compete with the big names in the industry. So it would be down to me to get my book noticed. Fortunately, marketing was something I knew a little bit about; and so the novel, its sequel, and four other titles have since been launched on an unsuspecting public and they don't seem to have minded too much. 2008 and the following years won't go down in history as a period of economic success, especially in the book industry, and so it was of little surprise that my publisher at the time, like so many small publishing houses, eventually suspended operations. It was time for a fresh approach. 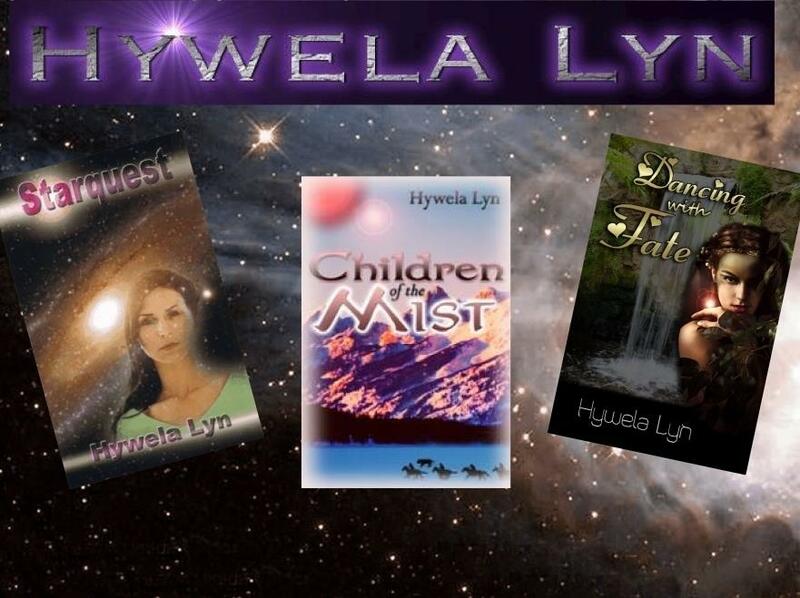 Not being one to give up easily, I immediately formed a small publishing house of my own, Acclaimed Books Limited. 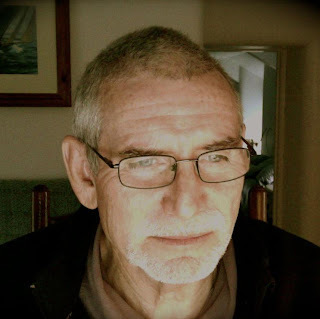 Strange as it may seem, I really had no appetite for running a business, after all, I only really started the company as a vehicle for my own books and those of a few writer friends. So I decided to incorporate as a 'not for profit' with a focus upon helping, not profiting from the titles we handled. In fact we were, and remain, quite happy to assist other emerging authors whether they are listed with Acclaimed Books or not. Acclaimed Books offers help with the preparation and distribution of in print and Kindle format titles sold on Amazon sites. Of course the main assistance that most authors require is the oxygen of publicity. As a 'not for profit' business, there was little or no income to spend on advertising and the odds are stacked firmly against unknown authors finding their way into any major book award and the enormous publicity these provide. What seemed to be lacking was an award that was open to all, and a voting system in which ordinary people could participate. In 2008 we set out to provide just such an opportunity for emerging authors. It was originally called the 'AmazonClicks Awards' and within a few weeks of the launch, dozens of titles were submitted and hundreds of satisfied customers endorsed them with their votes. As they became more established, better known titles were also nominated, giving authors the chance to compete head to head with the big names in the industry. Unfortunately, 'AmazonClicks' was not a great choice of name. It had seemed reasonable at the time because all of the books were sold on Amazon. But Amazon had other ideas, and I was asked if I would transfer the domain name to them. Some to-ing and fro-ing ensued, but we eventually reached a mutually agreeable settlement, I transferred the domain to Amazon and The Book Awards emerged as the new name. Now dubbed 'The People's Book Awards', we have continued to feature lesser known, emerging, and established authors ever since. The site attracted almost 20,000 views in the first two months of 2013 and around 2,500 votes. I think this means it is doing 'what it says on the tin' and providing that much needed oxygen of publicity. Of course, the visibility each title receives on our own site is only part of the benefit. Winning authors go on to feature their news and gain additional credibility through press releases to newspapers, magazines, and local radio, and the positive feedback has been greatly rewarding. So what factors contribute to our success? Well, the popularity of social networking has certainly been a factor. Authors can now tweet their fan bases and ask them to vote, or mention on Facebook or their Blogs that they have been nominated. The visiting fans and supporters of one author will often view the other titles, meaning that every time a new book is entered, there is a cumulative effect. The Book Awards has been designed to be very easy to use. 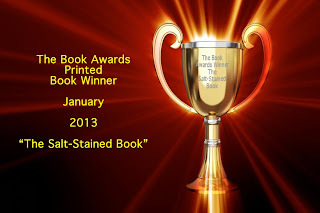 Authors can nominate their own work, or others may do so. There is no requirement to register in order to nominate a title or vote. We employ clever software to ensure that each person only votes once whilst, at the same time, ensuring the whole thing is very easy to use. Voters simply click up to five stars to register their score. Even one star is considered a positive endorsement. We ask people not to vote if they don't wish to support a title, rather than treat one star as negative. This ensures the primary measure is the number of people who click to vote and the number of stars is used for a tiebreak. At the same time, the People’s Book Awards is building a veritable library of books worth reading. Ironically, whilst the strategy I settled upon back in 2008 has been a success for the awards and the participating authors, it hasn't been open to my own titles. It might be regarded as a bit dodgy if I entered my own books! But it gives me great pleasure to see the support given to nominations and even more when their subsequence success buys them valuable media coverage. Earlier, I mentioned that the main assistance authors require is publicity. Whilst that may be so, there is another aspect of publishing that often causes heartache to authors and readers alike and sometimes results in negative or unflattering book reviews of what would otherwise be a good story. I refer, of course to editing. To be more precise, editing and proof reading. Acclaimed Books has always required authors to take responsibility for these services themselves. As a 'not for profit' organisation with no paid employees, the lengthy process of reading and correcting every manuscript would simply be too time consuming. This is especially so because a single reading is never enough to iron out all of the flaws. But we have always wanted to provide, or at least recommend, complete solutions for authors. And so a new and innovative service has just been announced that plugs that final gap. The AuthorServices Network is a division of Acclaimed Books Limited, but is open to authors with any or no publisher. Following the 'not for profit' principles, it utilises the 'crowd-sourcing' model to improve both the quality and speed of the proof reading process. Unlike traditional practice, proof reading takes place before editing, and is offered as a service on its own without full editing if the author prefers. By ‘crowd-sourcing' the proof reading process, manuscripts are scrutinised by a team rather than a single person and each manuscript undergoes three sweeps before moving into the editing process. Just one person undertakes the final edit, so that ‘whole document improvements,’ such as continuity and style can be addressed. But with typographical corrections already made, this process is quicker and benefits from a higher degree of focus. This results in a lower cost and higher quality service to authors. Crowd-sourcing also benefits those who wish to join the network as proof readers and editors. Previously, people have been put off this type of work because of the time required to take on entire manuscripts. The crowd-sourcing model remedies this. A proof reader can juggle personal or other commitments with a series of short projects (perhaps just 20 pages) and elect whether or not they are available for work at all, whilst still earning some extra income. The network is currently signing up proof readers and editors for whom this type of arrangement is appealing. Successful applicants will need to score 95% on our test. 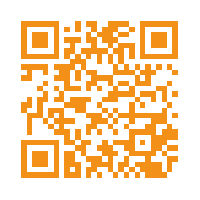 For more information about using or joining the network, visit the website www.authorservicesnetwork.com. Heroes, 'tortured' and otherwise, by Hywela Lyn. I'm a romance writer (albeit of the futuristic kind) so my hero is the most important character in my story, next to the heroine of course! Usually, I find heroes fairly easy to create. He needs to be charismatic, strong, smart and a perfect foil for my feisty femail protagonist. The trouble is, heroes (and heroines) tend to take on a life of their own. In my first novel, 'Starquest', the shy, young man who was supposed to be a supporting character, and to quietly bow out two thirds of the way through, turned out to have hidden qualities. The murder of his parents and sister and the desire for revenge had made him far stronger than his gentle, unassuming demeanour suggested. He basically took command of the plot and allied himself with the heroine to demand (in a gentle, but very insistent way) that I change my carefully crafted ending . 'Resistance was futile' to slightly mis-quote alien villains in a famous TV and film series. Eventually I was obliged to give in and acknowledge that he had a point when he suggested I try out the alternative ending - and of course that was the one the book ended up with. However, this left me with a problem. 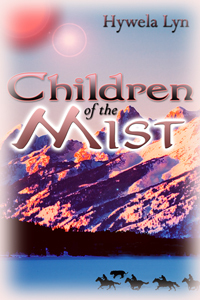 The sequel to 'Starquest', 'Children Of The Mist', was fine, since it mainly featured a minor female character from the first novel, and a new male protagonist to fight by her side. 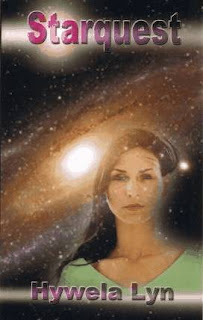 The problem was another male character from 'Starquest' who had been quietly pushed to one side when I was forced to rethink the ending of that book. He was not amused. Far from it. He had never been the most lovable of characters to start with, taciturn and mistrusting of strangers, especially women, but with a remarkable mind, a certain charm and a devastating if rare smile. Good looking too, if you could see past his icy exterior (I'm thinking Richard Armitage here.) He reminded me that I'd left him high and dry and he told me in no uncertain terms that he wanted his own story. Of course, he had good reasons for being the way he was, certain events in his past made him self reliant and a bit of a loner, and these will form some of the background to what will eventually be the third in the series. In many ways, this is the hardest book of the three to write, but I am loving it. There is something about a 'tortured hero' that is very rewarding. The challenge is to show a man who is putting up barriers to hide the pain of the past, and determined not to show his feelings in case it is taken as a sign of weakness. I want the reader to empathise with him and see past his dour exterior to the sensitive nature beneath, and to understand why the heroine grows to love him. Time and my crit partners will tell if I succeed! At Electric Authors we're a varied bunch writing everything from crime to humour to self-help. The way we work is also as varied as the places we work. 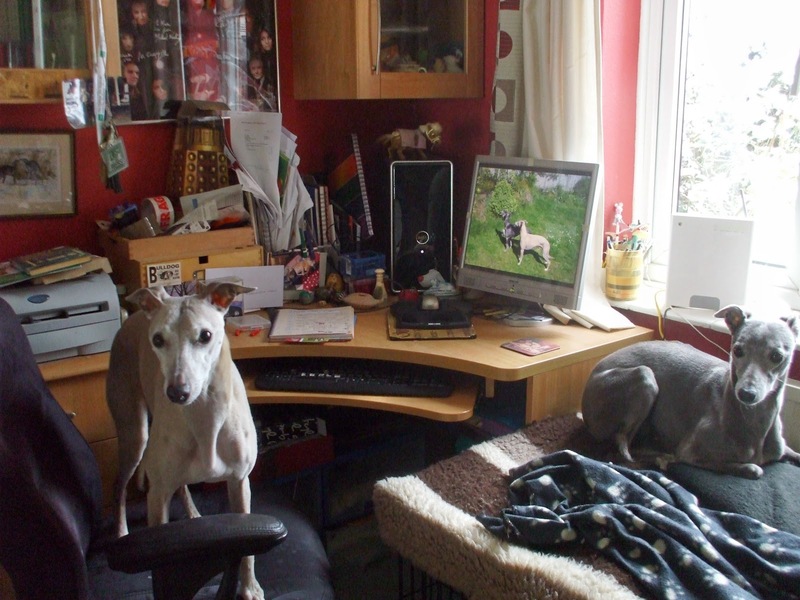 So three EA bloggers have decided to band together and share where we work on todays post. 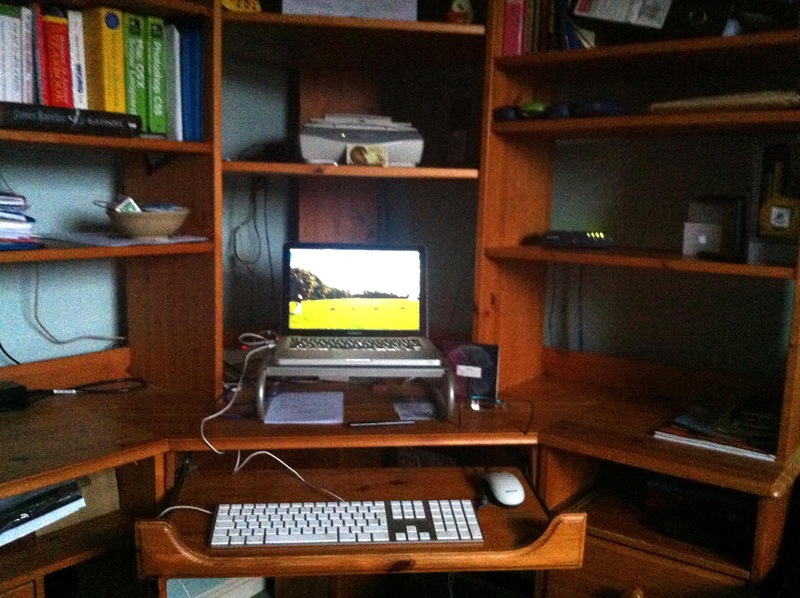 Over the years I’ve worked in all sorts of places: at our last house I actually had the luxury of an office. OK, it was only 6 by 8 foot, but it’s amazing how much you can cram in. When we moved to the current house I was in the middle of writing a book: no time to unpack – I just set up shop in the corner of the sitting/dining area, and although not originally intended, have been there ever since. My partner gritted his teeth and set up a desk unit and some cupboard units that he felt he could live with as furniture, and it’s perfect. I have a view into the front garden where I can watch the fish and frogs frolicking in the pond, spot any visitors arriving, and it’s next to a radiator so the whippets (when I’m not sharing my typing chair with them) can happily curl up on a raised crate next to it and keep me company. They quite enjoy the doggy TV too, as the view through the window has become known. There are other things to look at too but that's for me to tell you about in another post. 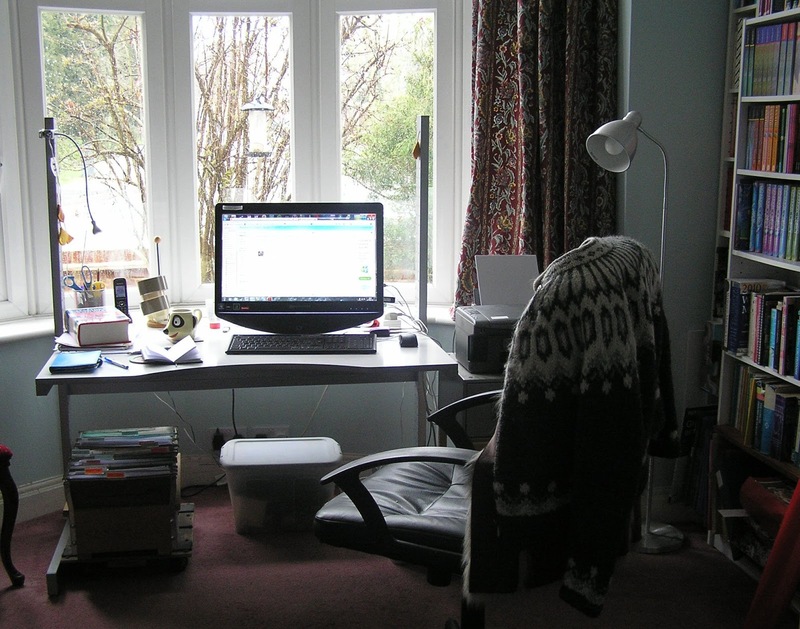 As you can see my writing space is fairly business like. I've seen images of other authors writing spaces and they're filled with things that mean something to them, inspire them etc. The only item I could say fills that category is a credit card sized picture of a hedgehog (I'm known for my love of these prickly creatures) and a little mouse (just twigged my first book was about a hedgehog and a mouse). As you can see on the front are the words "lots of times in lots of ways..." and on the reverse are the words "friends mean more than words can say." It was given to me by a friend years ago, who is five days younger than I am. I've been so lucky, she's always been there. But that's it, everything else is connected to my craft of writing. However I don't occupy this space alone. When I am sitting at my desk working on a new magazine feature or book I'm often tapping to the sound of a snoring dog. 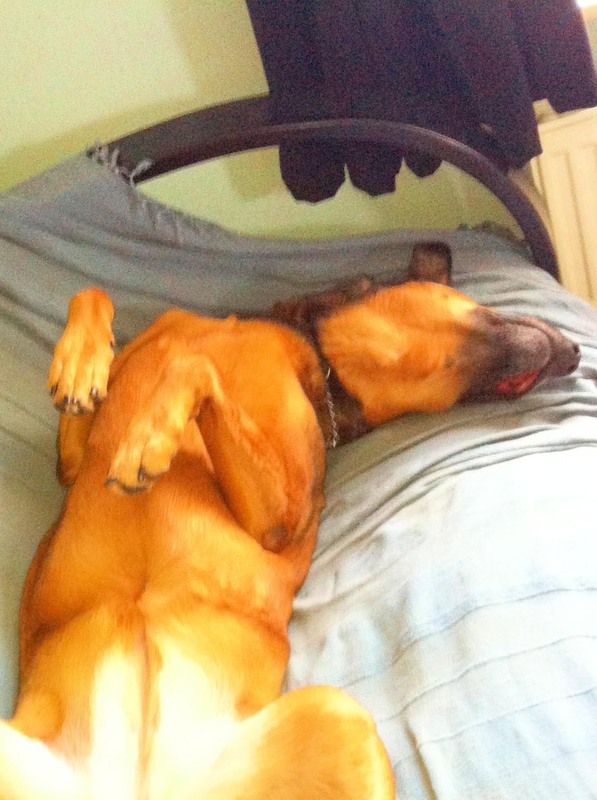 And as you can see Tasha does like to get comfortable. Now we've shared where we work we'd love to hear about where you work, so do please share. Cally Phillips has GONE FISHING.